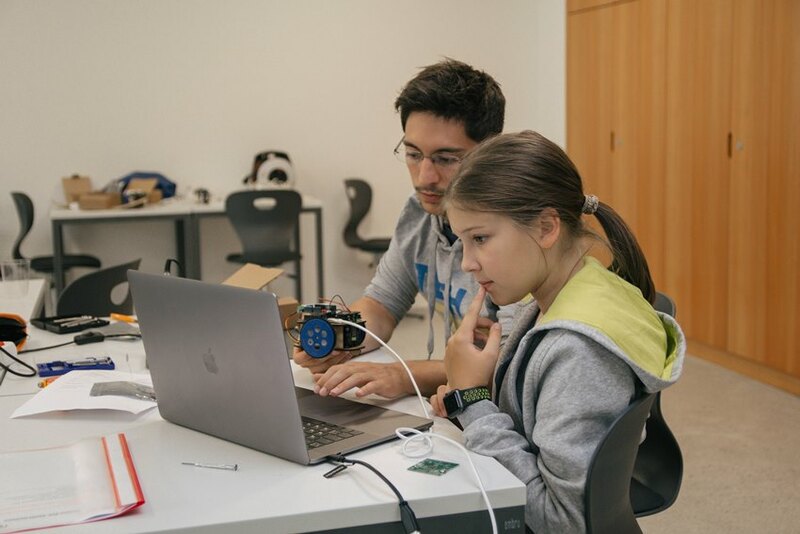 The Zuoz Summer Camp offers a combination of language learning and an activity programme of your choice. The activities include sports, film acting, digital skills, golf and football. 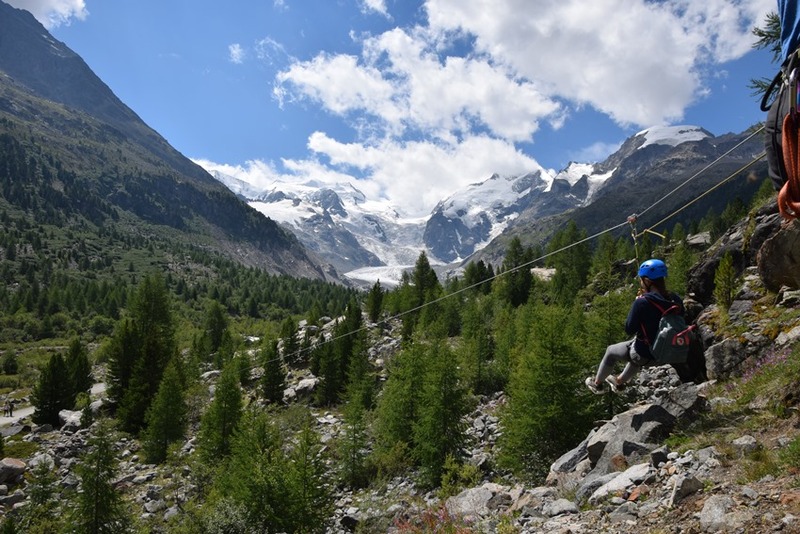 Your can study German, English or French, enjoy the outdoor experience of the beautiful Swiss Alps, have fun and make new friends from around the world! Study in class – practise in real life! Learn a language the Summer Camp way by hearing and using it all day. Our experienced language teachers know how to make this happen. Classes available in English, French or German. Expect an evening programme of entertainment and sports, including river rafting and mountain activities on the weekends. 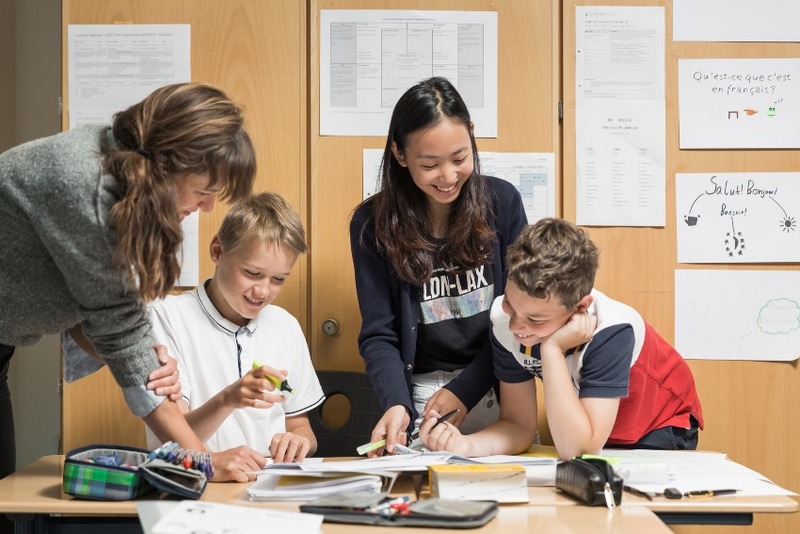 Your children can study German, English or French, enjoy the outdoor experience of the beautiful Swiss Alps, have fun and make new friends from around the world! Parents are responsible for obtaining suitable health and accident insurance as well as third party liability.